Do you ever feel like you cannot get proper rest? Between your everyday job and family matters, there is also cleaning and a ton of other household chores to address. Perhaps the last thing you want to do upon coming home is bust out the vacuum cleaner or duster and start cleaning. You no longer need to worry about it. Luton Cleaning Services is the one company that can change this dreaded routine for you. We offer perfect domestic cleaning services meant to take the weight off your shoulders. Thanks to us, you can come back home to a refreshed and tidy environment and just do something productive other than cleaning. This is sure to make a positive change to your life. If you are a business owner in Luton, Watford, Dunstable or St Albans, then you surely know how important commercial cleaning is. It is the one thing that makes the premises of your property stand out. If many clients come to visit the place, you don’t want to be repelled by unsanitary conditions. Of course, the best way to address this aspect of your business is to acquire the services of commercial cleaners. You need a company that is fully accredited and knows how to address the job. That is us at Luton Cleaning Services. Our company is one of the very few that provides sufficient standard of cleaning to businesses in the area. Carpet cleaning is quite the burdensome task when you want to use your free time on something other than chores. It is necessary, however, as it is the healthiest type of cleaning to do after dusting. This job can be done so much easily when you get the services from Luton Cleaning Services. We are the top choice in the area and we will do it right. We are a Luton-based company that gives every customer a chance to get excellently cleaned carpets with one visit. We bring the best technology for the job and we do it the green way for the home or the office’s healthy environment. The client is always right and the client always gets satisfactory results. Do you enjoy cooking? There is surely nothing like a delicious homemade meal shared with the ones you love. However, there is one obstacle: a dirty oven. That is right, the condition of the oven often determines just how willing you are to cook and also the final outcome of your efforts. Unfortunately, oven cleaning is neither easy, nor quick. It is no surprise that many people regard it as the most annoying cleaning chore. Luckily, you don’t have to do it on your own. 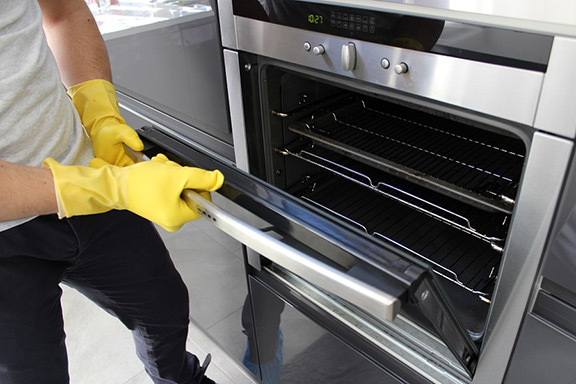 Luton Cleaning Services is here with the perfect solution for you: our oven cleaning service. Our company has accumulated great experience over the years and have acquired many happy clients. Every piece of upholstered furniture in your home is very important in that it likely gets used a lot. 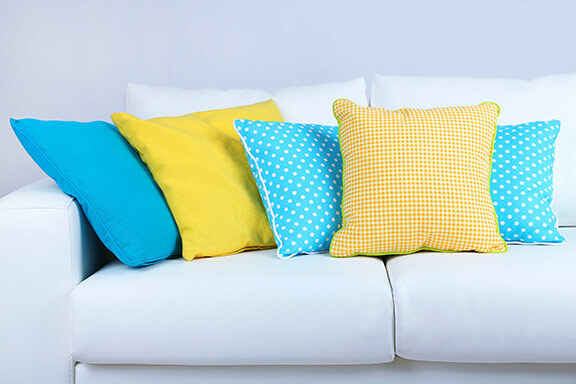 Whether you like lying on the couch all day, or you like having friends over for tea on the living room furniture, you need to consider the state of the upholstery. It is one part of furniture that sees frequent use. Apart from that, sometimes you may have an accident and get the area stained. 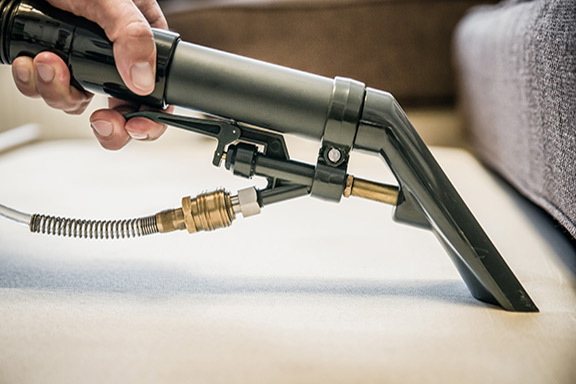 All of this goes to show that you cannot do without upholstery cleaning. When it comes to providing top results with little hassle, there is no better company than Luton Cleaning Services. We dominate the scene in Luton and surrounding areas of Watford, Dunstable and St Albans when it comes to professional upholstery cleaning. Curtain cleaning has always been regarded as a difficult and delicate chore. Not all curtains are rough and bear serious cleaning procedures. That is why you should approach the task very carefully. In fact, if you don’t want to risk ruining your curtains, you will do well to hire Luton Cleaning Services and our curtain cleaning service in particular. We are a cleaning company with years of experience on the market. We know the trouble many of our clients face with curtain cleaning in Luton, Watford, St Albans and Dunstable for that matter.